Many people dream of making it big in fashion, music or entertainment, but having success in these careers requires a lot of hard work, dedication, talent and luck. These women have worked hard and achieved lifelong dreams of success and influence, and have luxurious lifestyles and amazing homes to show for it. Well-known and regarded as the best actress in a generation, Meryl Strep has been active in Hollywood for more than 40 years, earning a record 21 Academy Award nominations and three Oscars. She has countless other nominations and awards to her credit as well. Her reputation is iron clad, and she has used her reputation to advocate for pay and publicity parity among men and women in Hollywood. She and her family have primarily resided in a private estate in Salisbury, Connecticut since 1985, where her sculptor husband has a large studio for his work and where they could raise their four children. Anna Wintour, fashion influencer and icon, was born and raised in England, and started her fashion journalism career there under the tutelage of her father. She moved to New York City and worked for several magazines and publications before settling in at Vogue as the creative director and eventually it’s editor. Since then, she has been a major figure in New York fashion circles, with her signature bob and sunglasses. The book and film The Devil Wears Prada was based on her and the magazine. Anna was married for about 15 years, and has two children from the marriage. 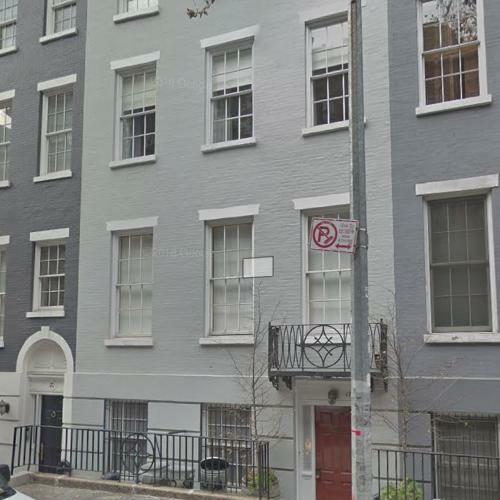 She has long owned a townhouse in an exclusive enclave in Greenwich Village. She also owns a home in Mastic Beach, on Long Island. She has said the community is “white trash” but loves the area regardless. Beyonce rose to fame as part of the music group Destiny’s Child, and has since become one of the biggest superstars of all time. She has a successful acting career, as well as fashion lines, music management and her success as a solo artist. She has become a crossover influencer, with devoted fans across the globe nicknamed the BeyHive. She is one of the best selling artists of all time, the most-nominated Grammy artist, and even has college courses taught on her music, cultural influence and impact on society. She married fellow musician Jay-Z in 2008, and while their relationship has been mostly private, the powerhouse couple have ruled over the music industry for a decade. They have three children, and several homes across the country. 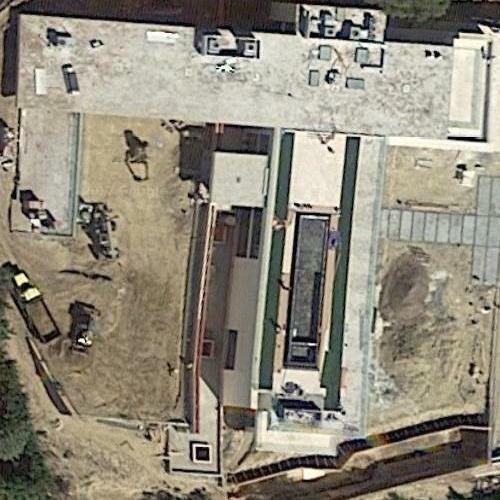 After leasing several homes in and around Los Angeles, the couple bought a mansion for nearly $90 million in 2017. It has 30,000 square feet of interior space, a spa, many luxurious amenities and four outdoor pools. 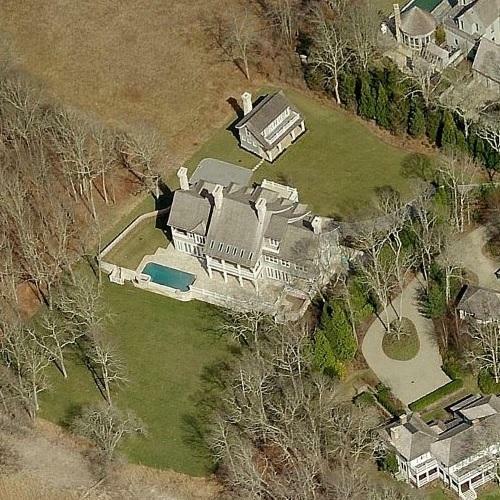 Also in 2017, Beyonce and Jay-Z purchased a $26 million home in East Hampton, NY. 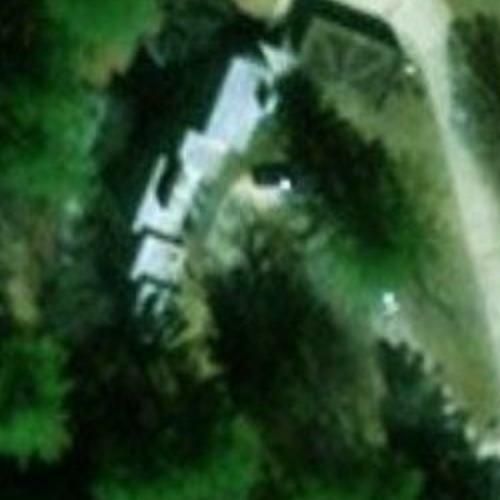 The 100 year home sits on two acres. The previous owner rotated the entire home 90 degrees so the living room overlooks the pond and is perfect for sunset viewing. There’s no one category to hold Oprah Winfrey: Television host who defined and redefined the concept, actress, producer, media mogul, and all over media icon. Oprah rose to prominence as a daytime talk show host in the 1980 and became famous for her personable and frank interviews, openness with her audience and charisma. Her book club became so popular it would rocket authors to the best seller list overnight. Appearing on her show had the potential to create lasting fame and success for her guests, like Dr. Phil and Dr. Oz, who have gone on to have successful television careers of their own. She has also starred in, produced and backed several box office and critically successful films. She ended her talk show in 2011, but has continued to produce, sponsor and support television and film projects, as well as run a monthly magazine. 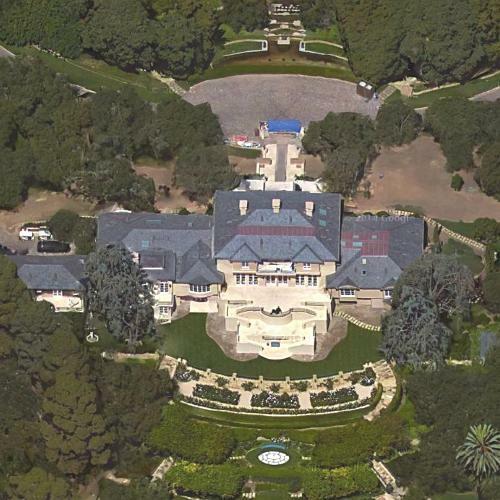 Oprah has a 65 acre estate named The Promised Land in Montecito, CA. 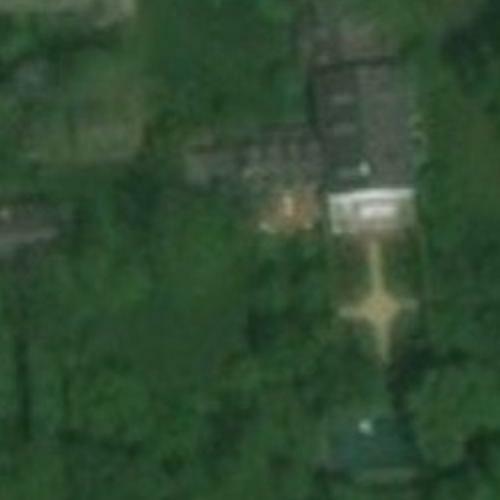 She has renovated and expanded the estate since purchasing it in 2001. The mansion itself is over 23,000 square feet. 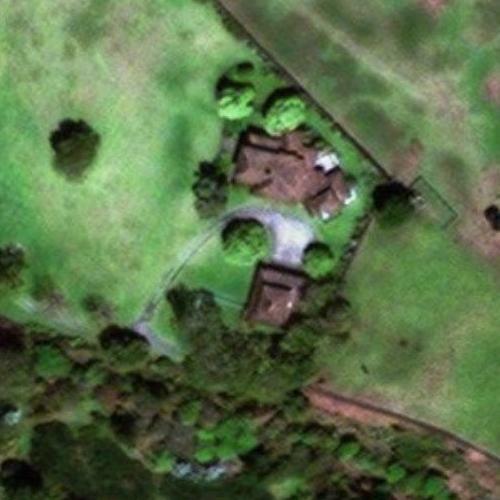 Not to be outdone by her California home, Oprah has a 163 acre estate in Kula, on the Hawaiian island Maui. In addition to a lovely white mansion, she has an expansive garden that grows over 100 types of organic fruits, vegetables and herbs. It is truly a paradise. These icons have shown how it’s done-find something you love, something you can do better than anyone else, and work harder than anyone else is willing to work. If you do that, you too can reach the pinnacle of success in your area of expertise. And maybe, you too can own a piece of your own personal paradise.